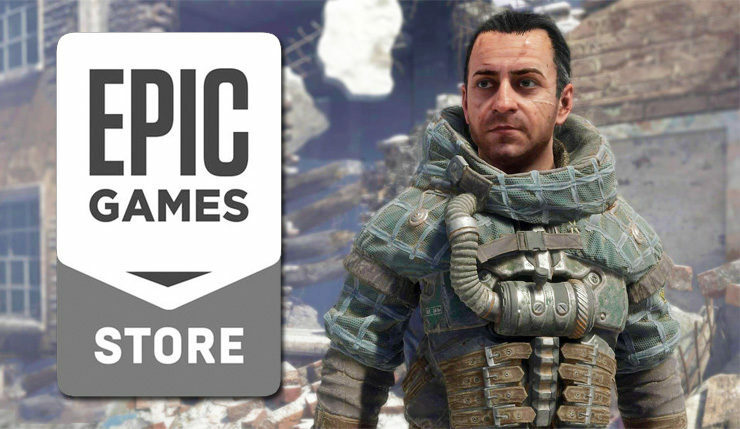 Yesterday, it was announced Metro Exodus would be the latest game making the jump from Steam to the Epic Games Store, and everybody’s had something to say about it. Valve was less than thrilled about the deal, as you would expect, but now THQ Nordic, the parent company of Koch Media, which, in turn, owns Metro publisher Deep Silver, has weighed in, and surprisingly they don’t seem pleased either. A somewhat perplexing statement, as, again, THQ Nordic is the parent company of Koch Media and Deep Silver. THQ Nordic describes Koch as a “sister company,” but they acquired the publisher outright in early 2018, so if they didn’t want Koch/Deep Silver to sign the Epic deal, they probably could have prevented it. I don’t pretend to know the internal politics at play at THQ Nordic, but the company calling out one of their own subsidiaries is certainly an eyebrow-raising move. Metro Exodus arrives on PC, Xbox One, and PS4 on February 15. The PC version of the game will be Epic Games Store exclusive until February of 2020.